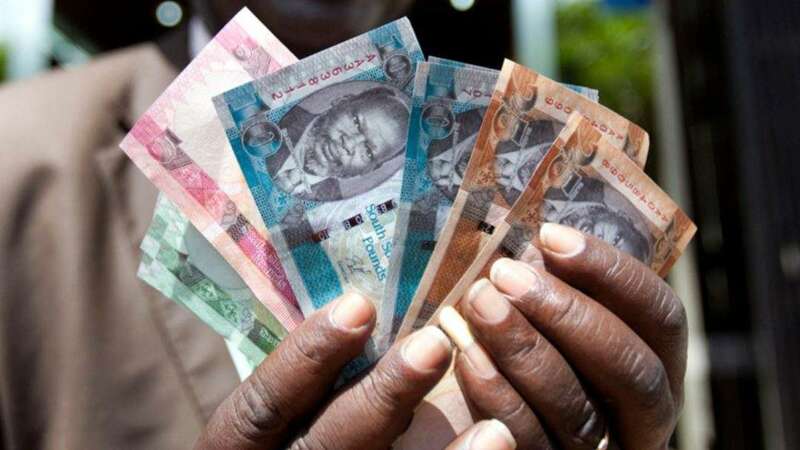 Mr Mansoor Lutugoro one of the currency dealers at the market couldn’t imagine how his family members will survive to look at the drastic depreciation in the South Sudanese pound compared to other international currency such as the Uganda Shilling. He said the South Sudanese pound had recently dropped to 1 pound for 11 or 12 Uganda shillings. Mr Lutugoro who has been in the business for seven years is one of the remaining traders dealing in currencies and he noted that they are, additionally a target for armed thugs coupled with the unsafe environment where people easily sneak in with guns across the border and terrorize the area. Last year Ministry of Trade announced One million Euros funding from the Common Market of East and Southern Africa (COMESA) and $2million (US dollars) funding from World Bank to construct border markets at Mpondwe in the western Uganda district of Kasese bordering the Democratic Republic of Congo. The Industry Minister Mrs Amelia Kyambadde announced that Elegu, Katuna, Busia, Lwakhakha, Oraba and Kikagati have been feasibly studied by government for construction.